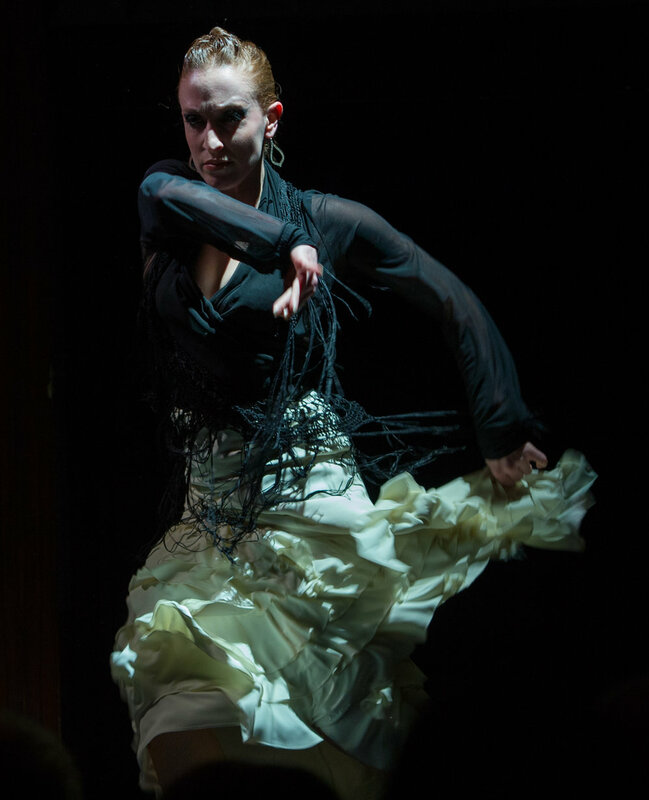 Marina Elana began training in Spanish classical dance and flamenco at a young age with Adela Clara and continued with La Mónica and Yaelisa in the San Francisco Bay Area. She studied extensively in Sevilla and Madrid with artists such as Yolanda Heredia, Belen Maya, Isabel Bayon and Soledad Barrio. 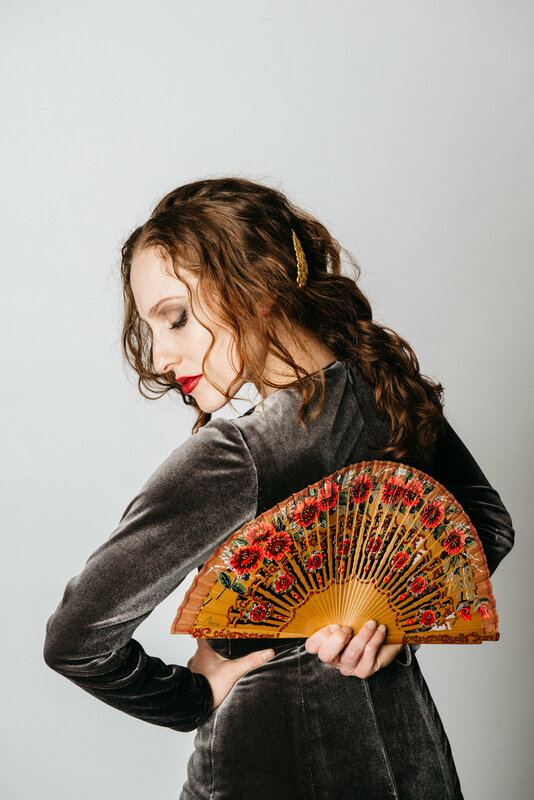 Marina has performed with companies across the United States including Theatre Flamenco of San Francisco, Maria Benitez’s Teatro Flamenco in Santa Fe and Yaelisa & Caminos Flamencos. 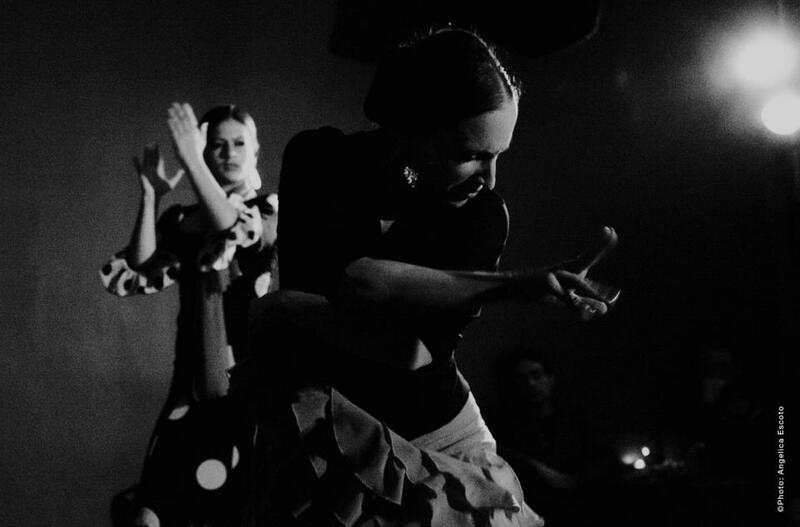 She has been a company member of Soledad Barrio & Noche Flamenca since 2012. Marina has toured both nationally and internationally with the company in prestigious theaters such as The Red Theater in Abu Dhabi, The Križanke Theater in Ljubljana, Slovenia, The Liberty Theater in Bermuda, The Joyce Theater in New York City, amongst others. 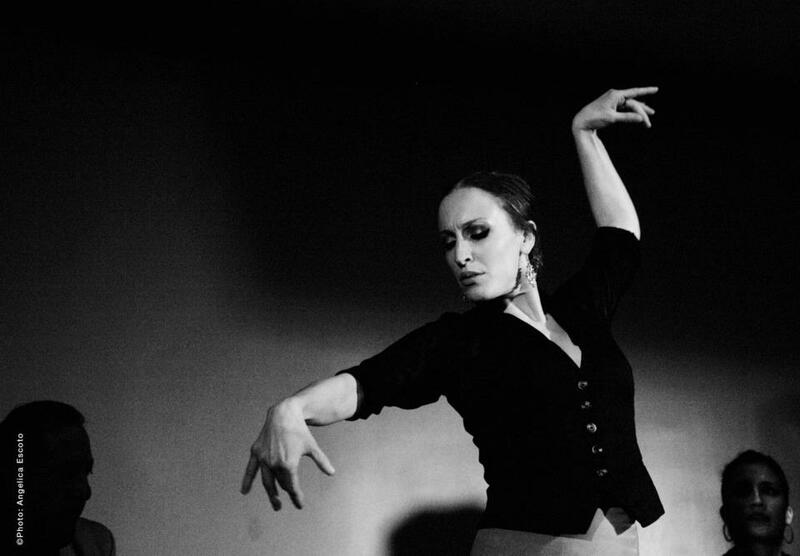 Marina has performed and presented her choreography in the New York International Fringe Festival, the 2015 Queensboro Dance Festival and the 2016 Inside/Out Festival at Jacob's Pillow Dance. 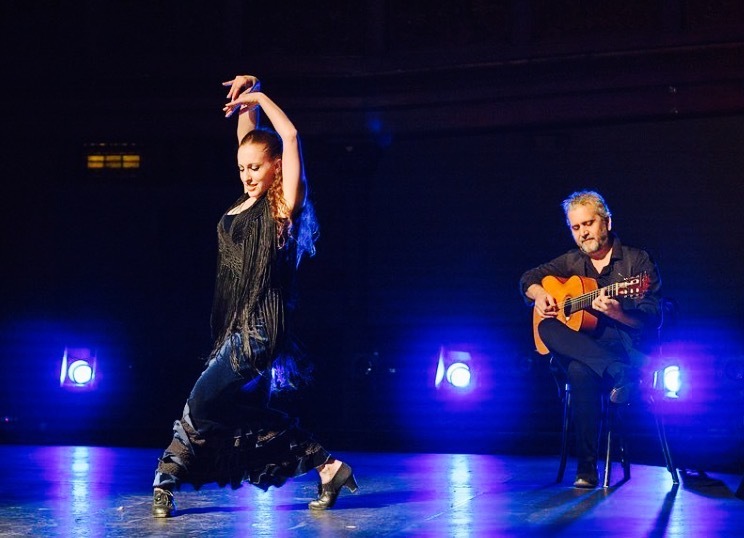 Most recently, she performed with the New York Bojaira Project in Granada and Sevilla, Spain, improvising with the flamenco jazz group to acclaimed reviews. She graduated from Stanford University in 2008 with a BA in Film & Media Studies.